Karbonn has unveiled two smartphones, the Quattro L52, and Titanium Mach Six. Both the devices are clubbed with free VR headsets. 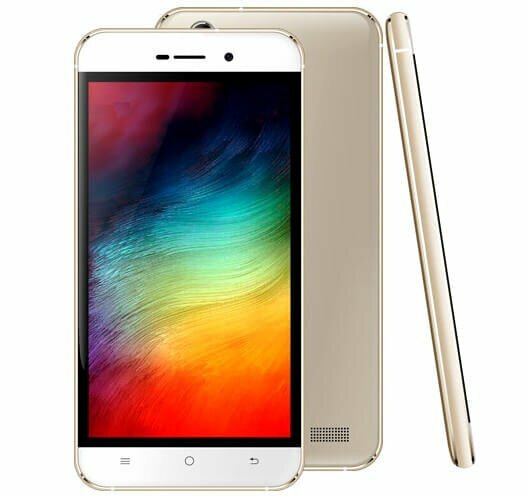 The Karbonn Quattro L52 will be available in White with Champagne color option at a price of Rs. 8,790, while the Karbonn Titanium Mach Six will be up for sale in Silver color at Rs. 7,490. As we all know, Virtual Reality headsets are coming up as an added attraction with smartphones. Lenovo followed the similar strategy with its K4 Note that comes integrated with TheatreMax technology crafted for VR experience. 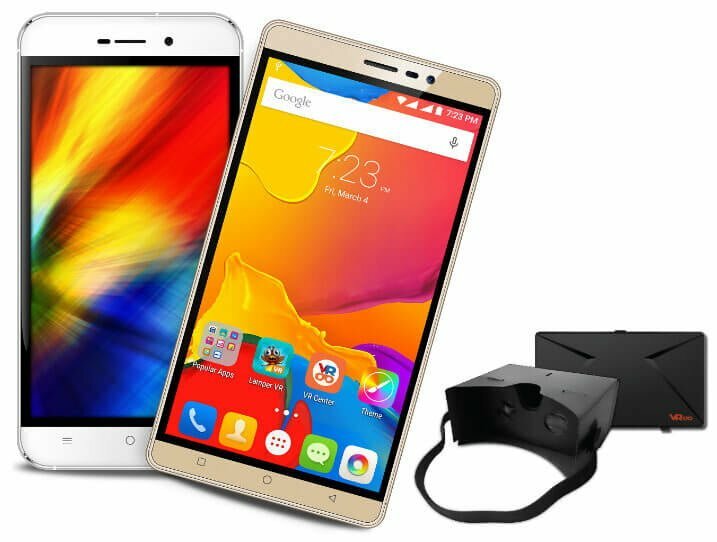 On similar grounds, Karbonn’s new smartphones also come pre-loaded with VR-centric games and video. The VR app on these phones also enables users to create their own VR videos.